Ensure your head and face are properly shielded with the Carbon Claw Impact GX-3 synthetic leather head guard with cheek protection. 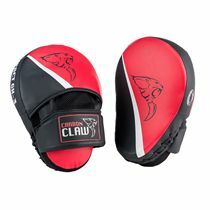 The boxing guard is made from synthetic leather, and shock absorption is provided by the foam and gel-layered padding. The head protector delivers all-round, facial protection and the opening around the eyes optimises the balance between good peripheral vision and safeguarding your eyes. 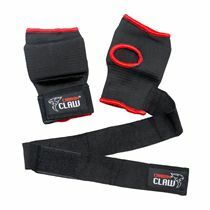 The top, rear and chin areas are easily adjustable so you will find a comfortable and secure fit, and the anti-microbial moisture-wicking material will keep you drier and fresher for longer during those intense training sessions. 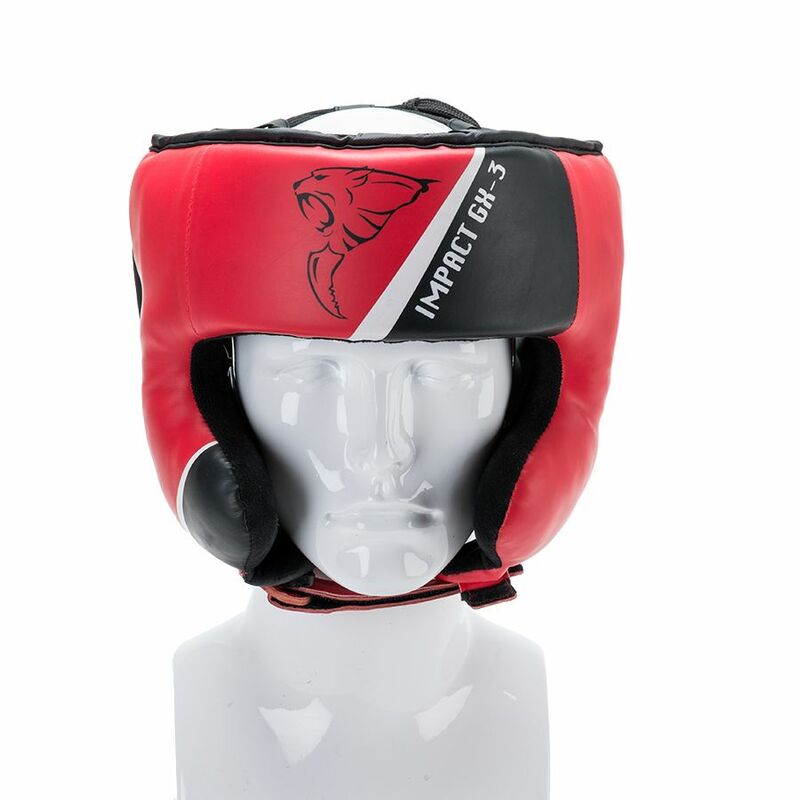 for submitting product information about Carbon Claw Impact GX-3 Synthetic Leather Headguard with Cheek We aim to answer all questions within 2-3 days. for submitting product information about Carbon Claw Impact GX-3 Synthetic Leather Headguard with Cheek. We aim to answer all questions within 2-3 days. If you provided your name and email address, we will email you as soon as the answer is published. 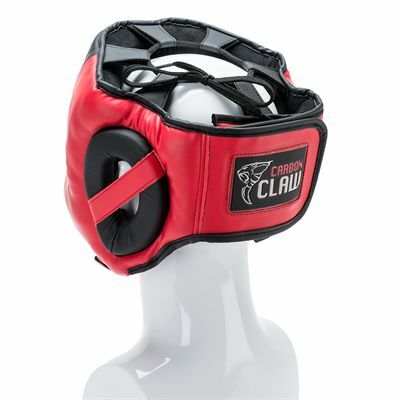 for submitting product review about Carbon Claw Impact GX-3 Synthetic Leather Headguard with Cheek.